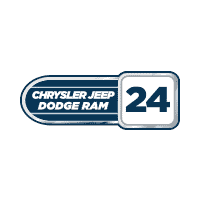 We are pleased to announce an addition to the 24 Auto Group family! Collision 24 is a full service state-of-the-art repair center, joining Nissan 24 and Chrysler Jeep Dodge Ram 24 in Brockton to serve all of your automotive needs. At Collision 24, we have the knowledge, know-how and experience to restore your vehicle. Our collision specialists use the most cutting edge equipment and technology and are here to make sure your vehicle looks better than ever! Our licensed appraisers are on site and are here to assist you as well. Please visit our website www.collision24.com or call us at (888) 871-5943 to schedule an appointment or get an estimate.